Ticket sales end one hour prior to closing. Open daily except Thanksgiving and Christmas Day. In the event of severe weather operating hours may change. April thru October 9 a.m. to 5 p.m.
Join Us in Celebrating Nature! At the North Carolina Zoo, we celebrate nature. Being the world’s largest natural habitat zoo means the animals here have plenty of room to roam. 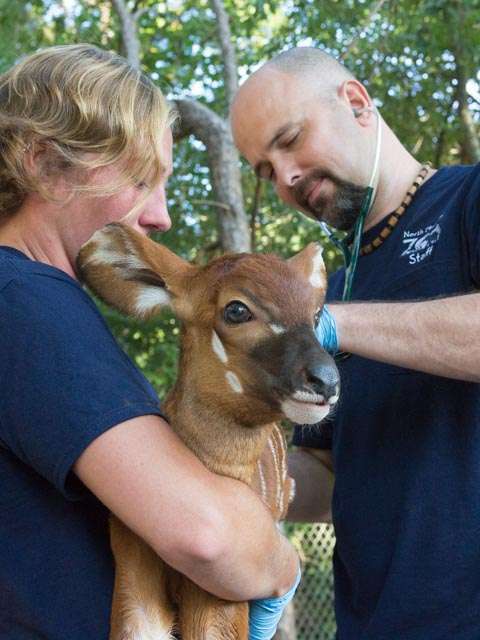 Our dedicated team of experts provide exceptional, compassionate care to the more than 1,800 animals that call our Park home. We also lead efforts locally and globally to protect wildlife and wild places because we believe nature’s diversity is critical for our collective future. 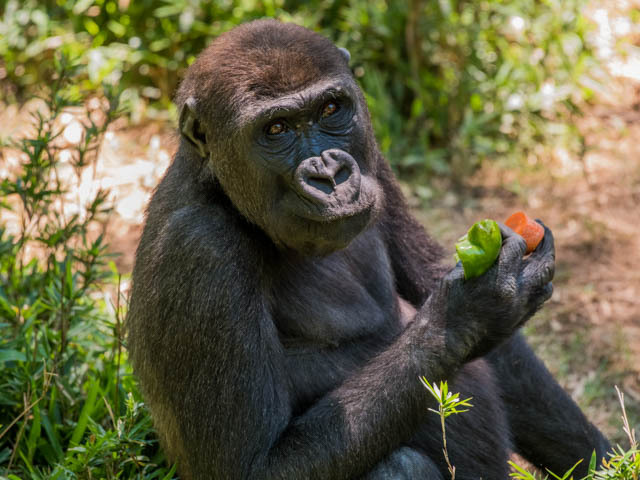 The North Carolina Zoo invites you to witness the majesty of the wild in the heart of North Carolina and welcomes everyone to join in our mission to protect nature’s diversity. Looking for a unique gift? Zoo gift cards make fun gifts for friends and family. It's a Zoo out there, but go wild within limits. For the safety of our guests and animals, please abide by these rules and safety guidelines. The North Carolina Zoo is honored to be affiliated with many wonderful organizations and entities both locally and worldwide.